On Tuesday and Thursday, HG3 Strong Mums classes are sessions based around functional movements that will benefit your health, fitness and strength in every day life. 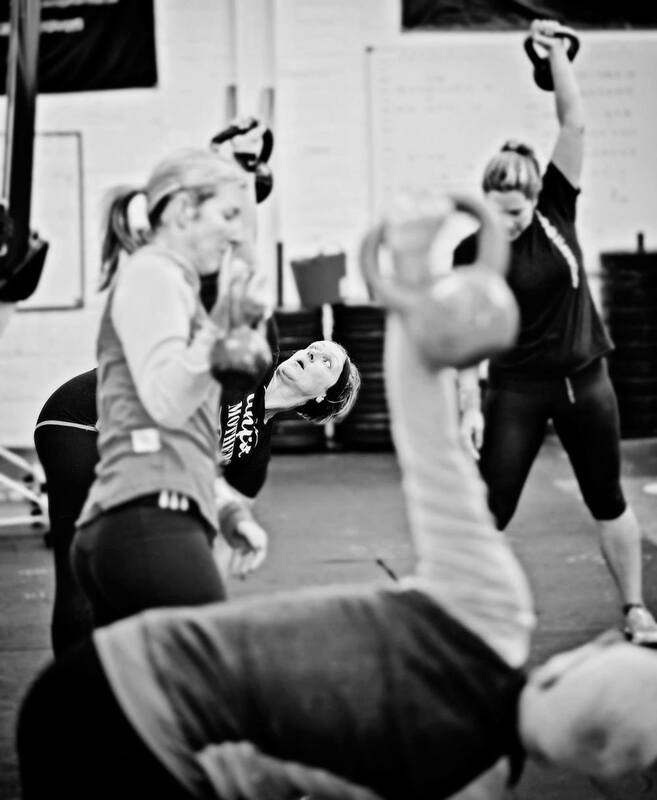 The exercises are designed so you can work at your own level and achieve great gains in fitness and strength as well as make new friendships in a womens only class. Friday sees HG3 Strong Mums Boxing for Fitness club. This type of training allows you to have all the experience of a total body workout with all the fun and excitement of boxing combinations and cardio routines. So why not drop the kids at school and come along, classes only £6 per session, or sign up for monthly membership at reduced rates!